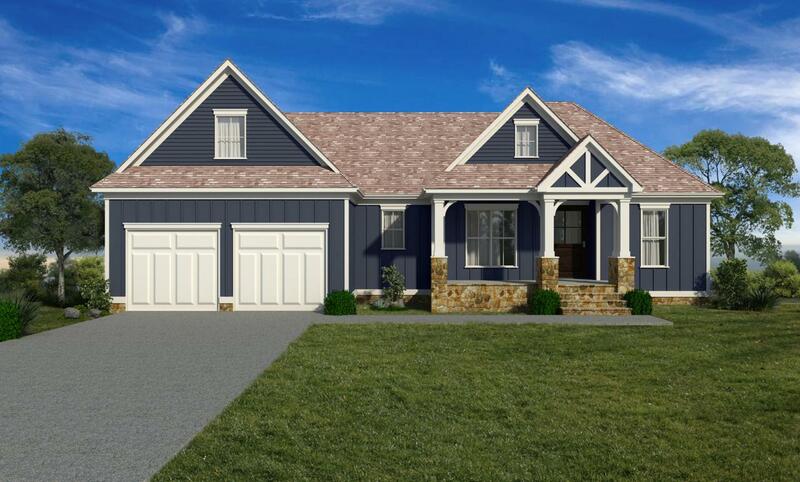 New construction in Ringgold's newest gated and swim community of Pine Lakes! This community promises to take development in the area to a new level with resort style amenities, level lots, stocked ponds with fountains and an impressive front entrance. 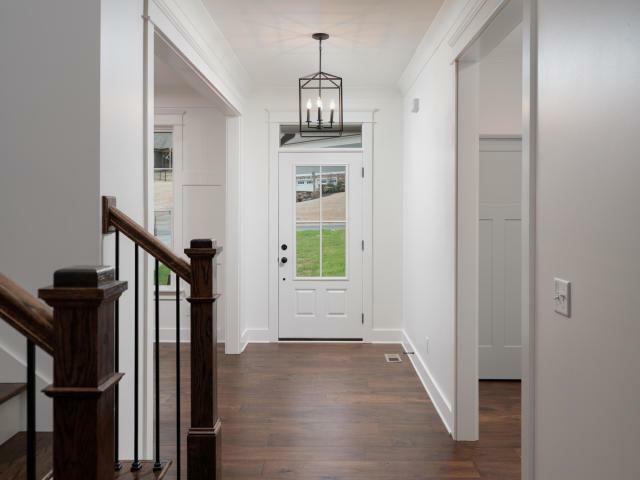 This home features a wide open living area with high ceilings, gas fireplace, large kitchen island, stainless steel appliances with option of natural gas or electric and hardwood floors throughout. The main level master will feature a gorgeous bathroom with separate tub, tiled shower, double vanity and walk-in closet. On the other side of the home will be two more bedrooms and a second full bathroom also on the main level. This plan features an unfinished bonus room over the garage that can be finished for an additional fee. Outside therewill be a large patio, sodded yard both in front and back with irrigation system. Conveniently located just minutes to Publix, Costco, I-75, Ringgold, Fort Oglethorpe, Chattanooga and zoned for the highly desirable Boynton and Heritage schools! With the first homes scheduled to be completed in late summer/early fall. Contact us to select your lot, floor plan and finishes.